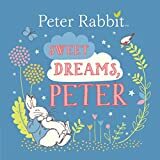 Since 1836, children have been delighted by these volumes filled with exotic adventures, exciting stories, beautiful poems, and funny fables. The Fifth Eclectic Reader includes selections from Washington Irving, Daniel Webster, Charles Dickens, Samuel Johnson, and Bret Harte. 9780471288923, titled "McGuffey's Fifth Eclectic Reader" | Revised edition (John Wiley & Sons Inc, December 1, 1997), cover price $14.95 | About this edition: Since 1836, children have been delighted by these volumes filled with exotic adventures, exciting stories, beautiful poems, and funny fables. 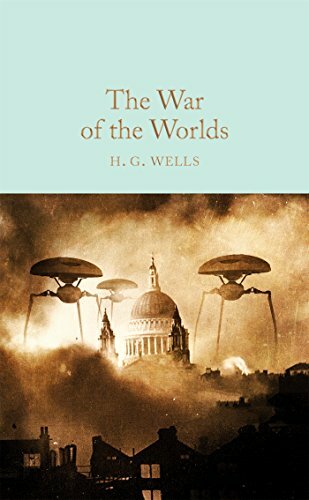 9781509827800 | Collectors Library, April 4, 2017, cover price $12.99 | also contains Wuthering Heights | About this edition: Designed to appeal to the book lover, the Macmillan Collector's Library is a series of beautifully bound pocket-sized gift editions of much loved classic titles. 9781435129764 | Lea edition (Gardners Books, July 1, 2011), cover price $29.65 | also contains Wuthering Heights | About this edition: This is Emily Bronte's classic novel in a beautiful leatherbound edition. 9781903025567 | Lea edition (Gardners Books, January 2, 2009), cover price $21.80 | also contains Wuthering Heights | About this edition: Discover a passionate tale of love lost, found, and avenged in Wuthering Heights. 9781530623457 | Createspace Independent Pub, March 19, 2016, cover price $15.10 | also contains Wuthering Heights | About this edition: Although Wuthering Heights is now widely regarded as a classic of English literature, contemporary reviews for the novel were deeply polarised; it was considered controversial because its depiction of mental and physical cruelty was unusually stark, and it challenged strict Victorian ideals of the day, including religious hypocrisy, morality, social classes and gender inequality. 9781530348398 | Createspace Independent Pub, March 3, 2016, cover price $8.97 | also contains Wuthering Heights | About this edition: Emily Brontë's only novel, a work of tremendous and far-reaching influence. 9781523619139 | Createspace Independent Pub, January 21, 2016, cover price $16.99 | also contains Wuthering Heights | About this edition: Wuthering Heights is Emily Brontë's only novel. 9781522776734, titled "Wuthering Heights." 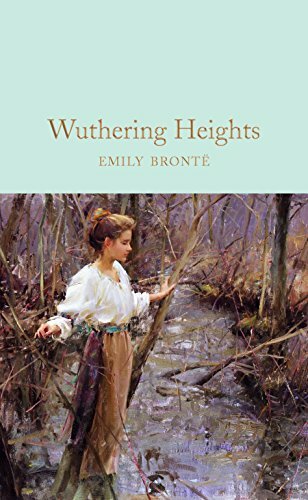 | Createspace Independent Pub, December 16, 2015, cover price $6.99 | also contains Wuthering Heights | About this edition: Wuthering Heights is Emily Brontë's only novel. 9781519678072 | Createspace Independent Pub, December 4, 2015, cover price $12.99 | also contains Wuthering Heights | About this edition: Excerpt from Chapter 1: “1801. 9781681419435 | Unabridged edition (Dreamscape Media Llc, November 17, 2015), cover price $39.99 | also contains Wuthering Heights | About this edition: Wuthering Heights was written in 1846 and is considered a staple in classic English literature. 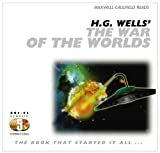 9781681419473 | Mp3 una edition (Dreamscape Media Llc, November 17, 2015), cover price $29.99 | also contains Wuthering Heights | About this edition: Wuthering Heights was written in 1846 and is considered a staple in classic English literature. 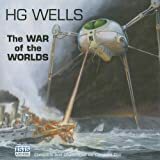 9781491586778 | Mp3 una edition (Brilliance Audio, March 10, 2015), cover price $9.99 | also contains Wuthering Heights | About this edition: Featured title on PBS's The Great American Read in 2018Emily Bronte’s time-tested story of love turned on itself and the violence and misery that result from thwarted passionA novel of immense power, Wuthering Heights is filled with the raw beauty of the English moors and a deep compassion for the conflicting destinies of men and women. 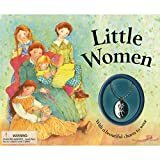 9780606266628 | Reprint edition (Turtleback Books, September 13, 2012), cover price $18.40 | also contains Wuthering Heights | About this edition: FOR USE IN SCHOOLS AND LIBRARIES ONLY. 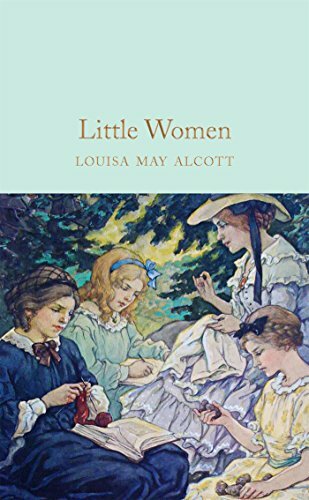 9780192733429 | Reprint edition (Oxford Univ Pr, June 10, 2013), cover price $9.95 | About this edition: When Heathcliff comes to live at Wuthering Heights as a child he forms a bond with his benefactor's daughter, Cathy. 9781843175728 | Reprint edition (Michael O''Mara Books, August 1, 2011), cover price $14.95 | About this edition: For decades, people have enjoyed losing themselves in the stories of classic literary characters, including the passionate feuding of Cathy and her tempestuous lover, Heathcliffe. 9781530831654 | Prm ill edition (Createspace Independent Pub, March 31, 2016), cover price $9.99 | About this edition: Why buy our paperbacks? 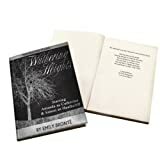 9781522917137 | Createspace Independent Pub, December 25, 2015, cover price $8.99 | About this edition: Wuthering Heights Emily Brontë (1818 - 1848) Wuthering Heights is Emily Brontë's only novel. 9781620793633 | Cherry Hill Pub, September 30, 2012, cover price $29.95 | About this edition: Discover a passionate tale of love lost, found, and avenged in Wuthering Heights. 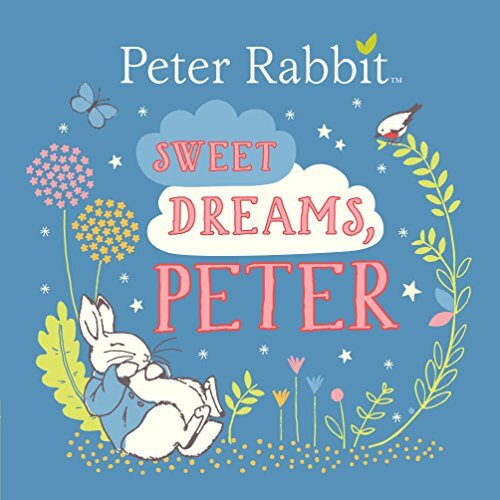 9780241275993 | Board book edition (Frederick Warne & Co, January 24, 2017), cover price $7.99 | About this edition: "The familiar Peter Rabbit and his mother go through the rituals of bedtime in rhyming pages. 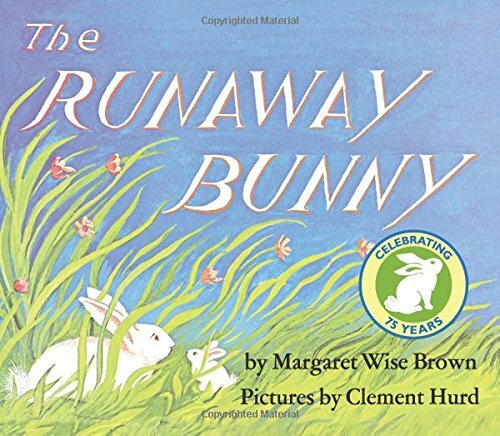 9780062459596 | Board book edition (Harperfestival, January 24, 2017), cover price $9.99 | About this edition: Celebrate 75 years of The Runaway Bunny with this brand-new padded board book editionâperfect for babies and toddlers! 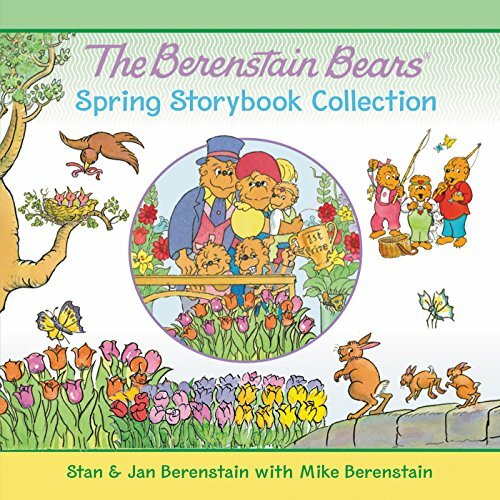 9780062434586 | Harpercollins Childrens Books, January 24, 2017, cover price $11.99 | About this edition: Join the Berenstain Bears as they celebrate spring in seven classic, sunny stories in The Berenstain Bears Spring Storybook Collection. 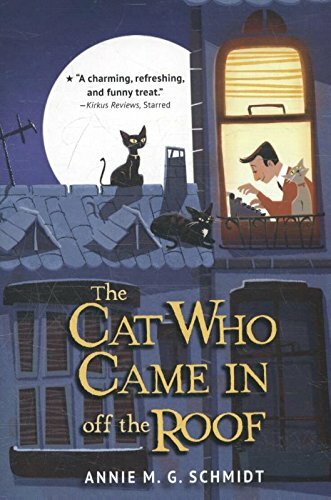 9780553535006 | Delacorte Pr, January 19, 2016, cover price $14.99 | About this edition: A charming Dutch classic that withstands the test of time worldwide and will appeal to readers young and old—and dog and cat lovers alike! 9780553535020 | Dgs edition (Yearling Books, January 17, 2017), cover price $6.99 | About this edition: A charming Dutch classic that withstands the test of time worldwide and will appeal to readers young and oldâand dog and cat lovers alike! 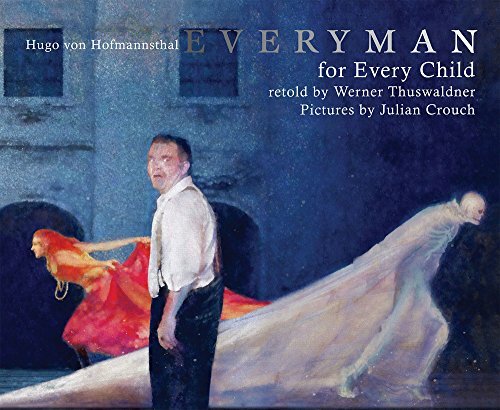 9780147520999 | Unabridged edition (Listening Library, January 19, 2016), cover price $27.00 | About this edition: A charming Dutch classic that withstands the test of time worldwide and will appeal to readers young and old—and dog and cat lovers alike! 9780553535037 | Delacorte Pr, January 19, 2016, cover price $17.99 | About this edition: A charming Dutch classic that withstands the test of time worldwide and will appeal to readers young and oldâand dog and cat lovers alike! 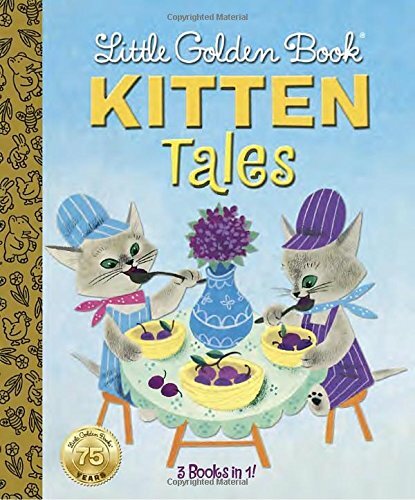 9780399555015 | Golden Books, January 10, 2017, cover price $7.99 | About this edition: This purrrr-fect cat collection of classic Little Golden Books includes The Color Kittens, The Kitten Who Thought He Was a Mouse, and The Shy Little Kitten.